As you may have already guessed, the Unootha team is small and cozy, and we’d like you to join! Are you an Arab woman or non-binary folk with opinions, hobbies and ideas that she’d like to share? Then maybe you’d love to join our team! 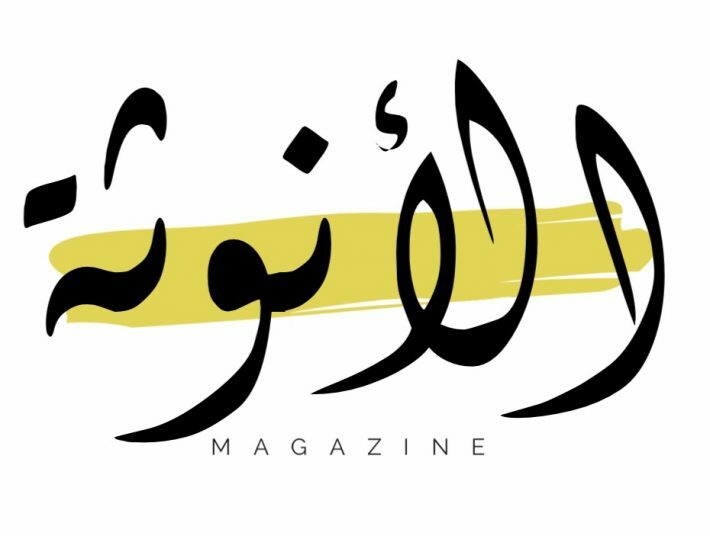 We are looking for passionate, dedicated and committed Arab women who are willing to devote a part of their week to our magazine. The positions are completely voluntary and there are no payments that will be given, unfortunately. Lead staff writers and ensure they remain on schedule.